The Castro Street Fair is proud to have the support of Norcal Cannabis Company in 2018. 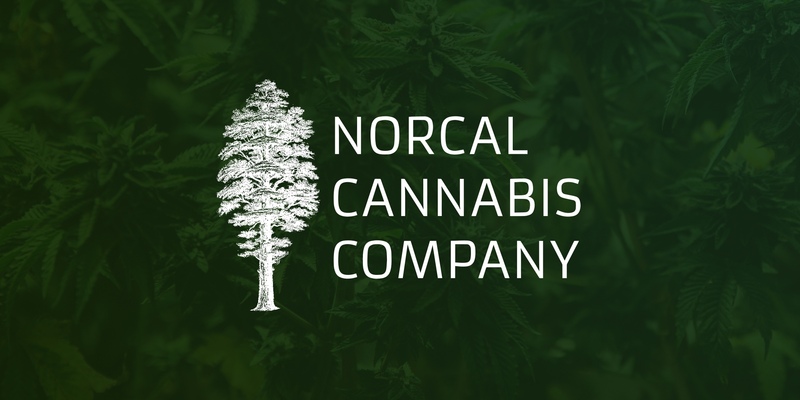 Local leaders in the cannabis industry, Norcal will be at the Fair offering information and education about their brands. We are looking forward to having Norcal and many other exhibitors at this year’s Fair. Stop by and say hello on Sunday! Thanks again, Norcal Cannabis Company! The Castro Street Fair is happy to have Lyft as a partner for 2018! For the first time ever, the Fair will feature a dedicated Lyft drop-off/pickup zone. Taking Lyft to the Fair? Look up “Castro Street Fair” as your destination, and you’ll be delivered to our gates! And keep an eye out for the fabulous Lyft car at the Fair on Sunday!